How do you know if it’s time for a shingle roof repair? You don’t think about it often, but your roof serves an important purpose in your life. You give thanks for a roof over your head, but what does that really mean? It means protection from the elements, safety, and security, provides insulation, and it keeps the animals out of your house. 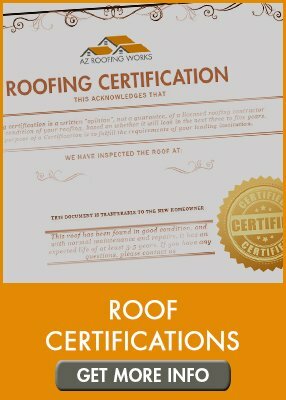 In the unique climate of Arizona, your roof works hard and it’s important to keep it maintained. If you miss the warning signs to get your roof repaired, you’ll risk long term damage to your roof and your home. Want to know how to spot when it’s time for a roof repair? 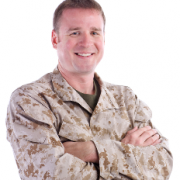 Take a look at these tips to find out. 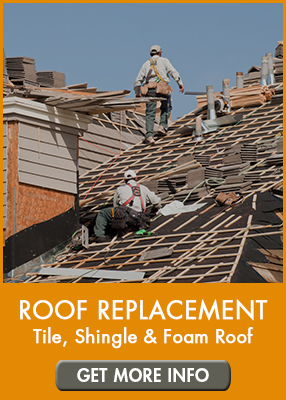 Just like any other household appliance or system, eventually, your roof in Arizona will require roof replacement. Replacing the roof on your home or commercial property is a major investment that requires proactive planning, hiring the right roofing company in Phoenix, and a little bit of research. If you’re in the market for having your roof in Phoenix replaced there are a few items that should be considered, that will make the process smoother and less stressful. To ensure your roof replacement process is smooth and without unanswered questions, we’ve compiled the ultimate guide to roof replacements in Arizona as noted below. So – let’s get started. Extreme weather, inferior roofing materials, and unprofessional installation can cause havoc on residential roofs throughout the Phoenix Valley. Whether you have a tile, shingle, or flat roof, discovering roofing damage can cause frustration and put a pretty solid dent in your pocket-book. 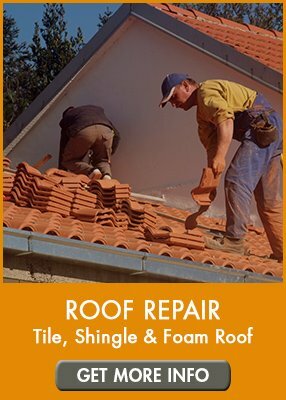 While each type of roof is different, there are a number of unique situations that can cause damage and lead to emergency roof repairs in Phoenix. In the information posted below, we’ll explain the most popular types of roofs in Arizona, dive into the top 20 most common emergency roof repairs in Phoenix, and what you can do to reduce the potential of damage and extend the lifespan of your home’s roof.